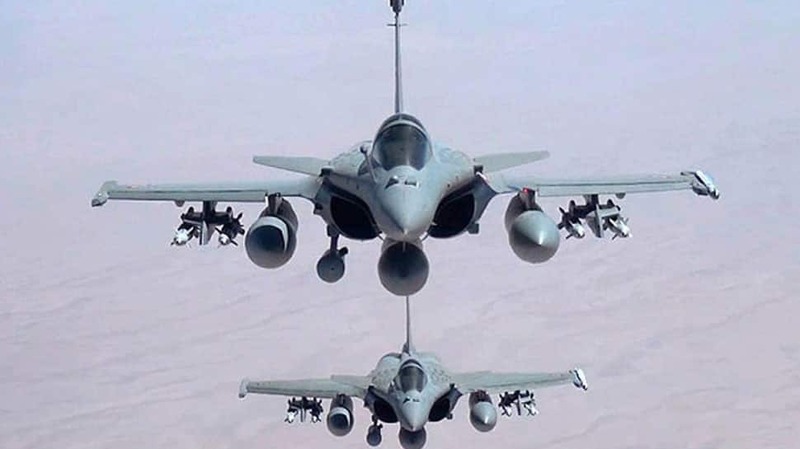 NEW DELHI: Air Marshal SBP Sinha, the Head of the Rafale negotiations from the Indian side, has slammed the selective use of Ministry of Defence note only to prove a point that the government resorted to corrupt practices while finalising the Rafale deal with France. Talking to ANI, Air Marshal SBP Sinha said that some notes are being selectively picked up to prove a point but the fact is none of them are linked to Indian negotiating team. He stressed that Indian negotiating team has forwarded its final report signed by all 7 members without dissent. Referring to the matter of anti-corruption clause in government to government contract, Air Marshal Sinha said that till now,we had ‘govt to govt’ contract with America and Russia. He added that it is the 3rd ‘govt to govt’ contract, which is with France and such clause is not there in any of them. On Friday, Defence Minister Nirmala Sitharaman had termed as “incomplete” and “distorted” the news item published by a newspaper about “parallel negotiations” by the PMO in the Rafale fighter deal. The minister said that it was likely that some vested interests were creating “doubts” deliberately in the minds of people because of some “corporate warfare”. Talking to ANI, Sitharaman had also slammed Congress President Rahul Gandhi for constantly raising questions over the Rafale deal. Sitharaman had said that Rahul has no “moral authority” to talk about corruption when he, along with his mother Sonia Gandhi and brother-in-law Robert Vadra are on bail. The Defence Minister remarked that it is the duty of the Prime Minister to monitor progress in any deal or project and if some enquiries were made by PMO regarding Rafale deal, it cannot be termed as “interference”.